Available in Canada from Wood Essence with Free Shipping (Canadian Addresses Only). Compare to pricing of $595 USD... we are offering an exceptional value in Canadian Dollars. With recent currency exchange rates worsening for Canadian customers, we wouldn't be surprised to see the pricing of this tool increase substantially in the near future. If you were considering one of these sanders, we recommend purchasing soon. Mirka revolutionizes sanding tools once again with their release of the new DEROS Sander in North America. No external transformer required, the sander incorporates the newest technology in brushless, DC motor driven tools. 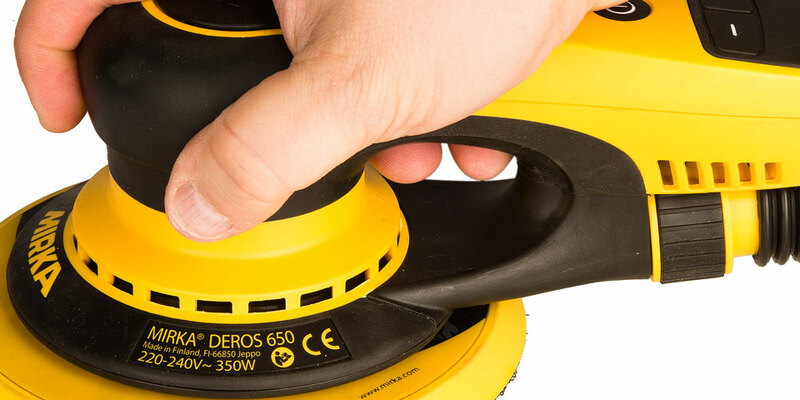 Only half the size and weight of traditional electric finishing sanders, DEROS incorporates a powerful brushless DC motor that is smooth, quiet, and maintenance free. DEROS is available in your choice of 5" or 6" models with enhanced efficiency back-up pad. Complete with Systainer storage case, power cord, wrench and user manual. Wood Essence is pleased to offer our own 2-in-1 bundle including a 6" DEROS Sander plus a specially weighted 5" Backup Pad to allow users to switch between 6" & 5" sanding setups. 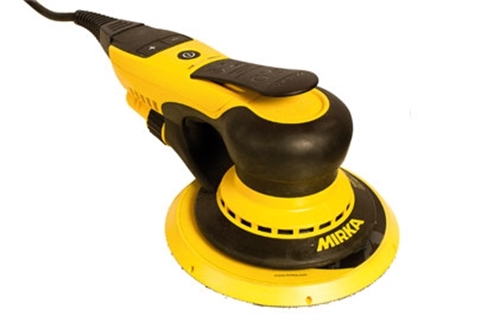 The Mirka DEROS Sander is packaged in a durable Systainer for easy handling and storage. 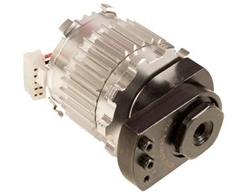 DEROS uses a brushless DC motor for improved efficiency and power. Equivalent power to 500 watt motor is Half the Size of competitors! 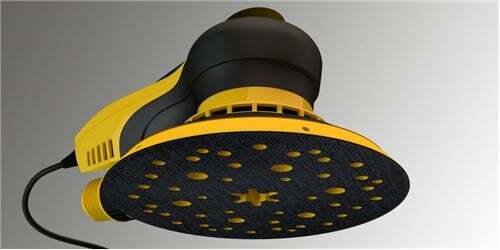 Superior Dust Collection is enhanced by high efficiency, multi-hole backup pads. DEROS is lightweight and ergonmic allowing for easy handling and maneuvering. The new DEROS Backup Pads feature a center hole and additional fresh-air channels from outside edge of pad to increase air-flow and dust collection efficiency.